If you were worried that Jeep was just going to re-badge a Ram or worse, a European Fiat, you don’t have anything to worry about! The latest reports from sources with DIRECT knowledge claim the new Scrambler can be optioned with a removable soft top, like a real Jeep. 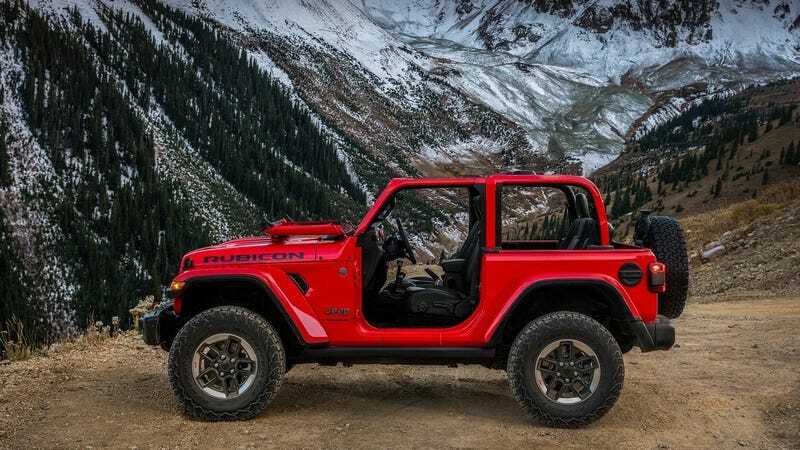 My mind now wanders off into imagining the thoughts of anyone who recently dished out the cash for one of those truck conversion kits for the previous-gen Wrangler. Either way, this is about as good as a Wrangler pickup could be. Imagine how excited the dogs will be with all this easily accessible real estate! Yay for the dogs, and us!